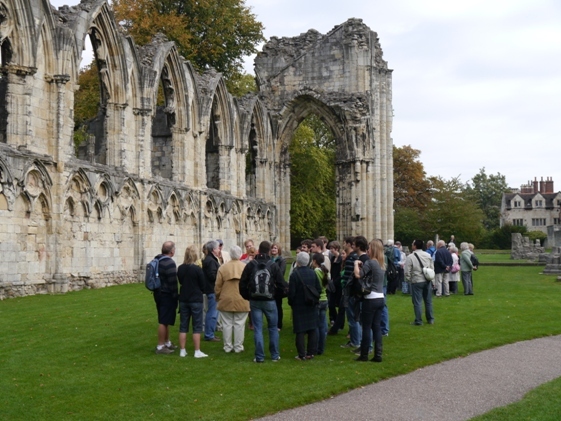 The Association of Voluntary Guides to the City of York (AVG) offer daily free 2-hour walking tours to visitors from all over the world. 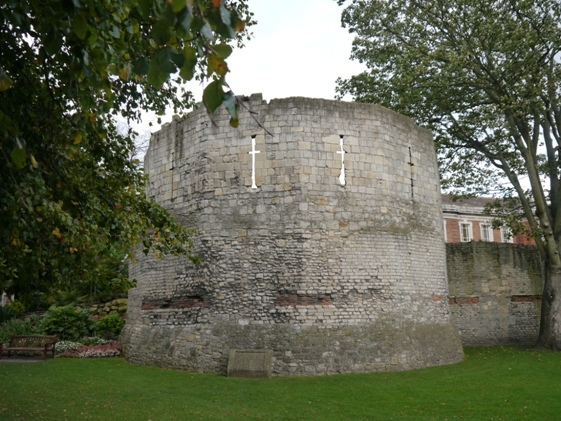 We have been offering complimentary guided tours around York since 1951. 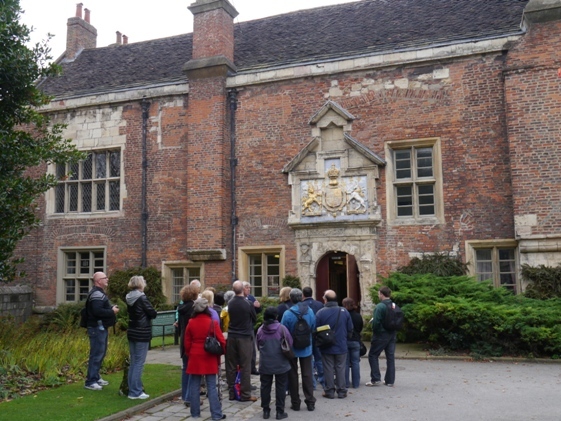 Our team of 80+ local expert guides take great pleasure in showcasing our beautiful city and we look forward to welcoming you on one of our regular daily tours. 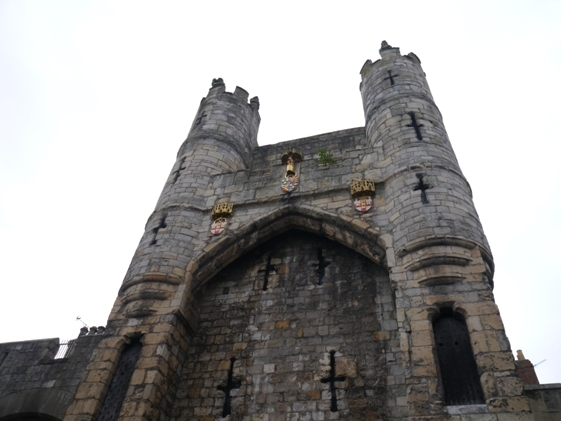 Our tours are free; there is no need to offer a tip. 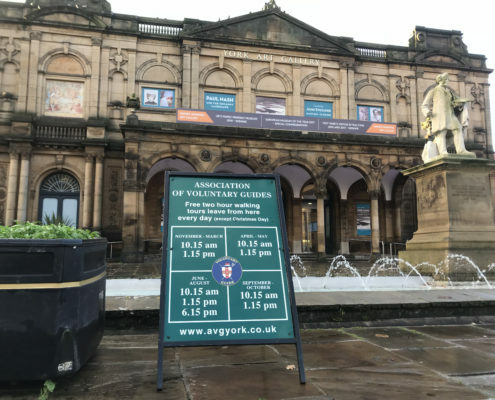 All our standard tours depart from outside York City Art Gallery in Exhibition Square. Just meet your guide by the William Etty statue, look out for our Tour Times board. 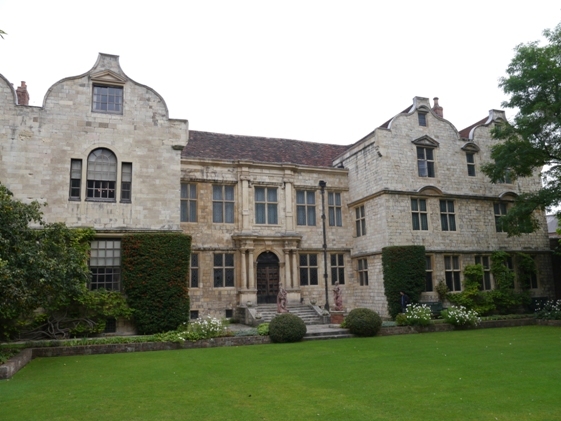 Our standard tours are absolutely FREE and, unlike some other advertised tours, there’s really no need for a tip at the end! 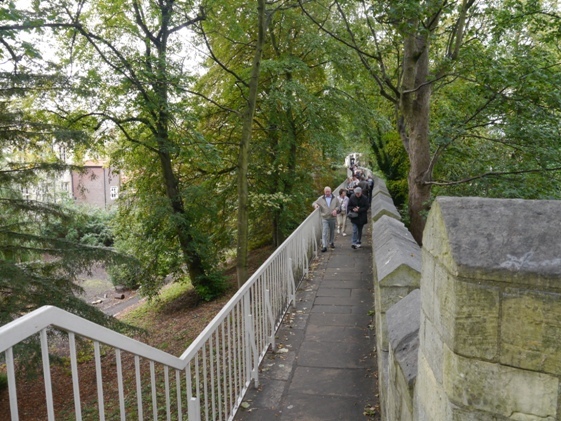 The tours are FREE and entirely without charge, the volunteer’s reward is showing the beauty of the City to as many people as possible. 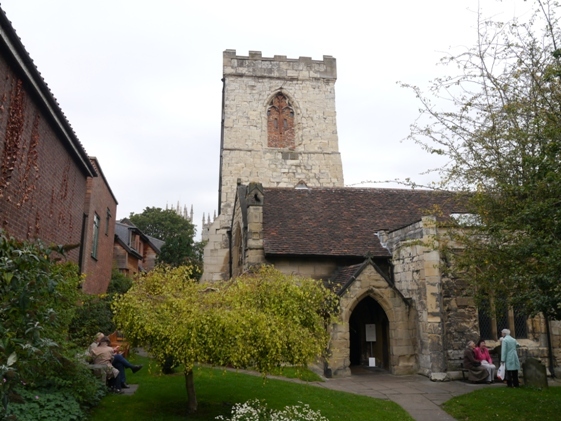 I am writing with a thank you for Richard Carr, our guide on 5th April 2019. He was informative, funny and clearly passionate about the city and its history. 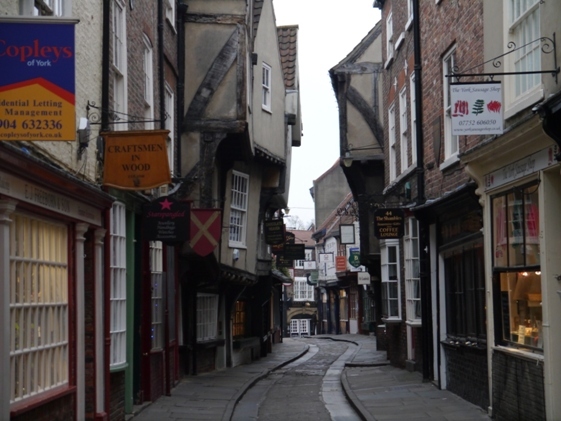 His knowledge of some of the more hidden places in York is outstanding. 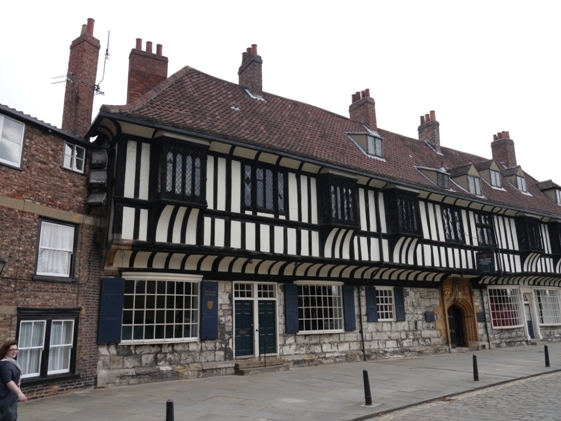 We would like to acknowledge Richard Carr’s wonderful tour of the City of York yesterday (05/04/2019) @ 10:15 am. 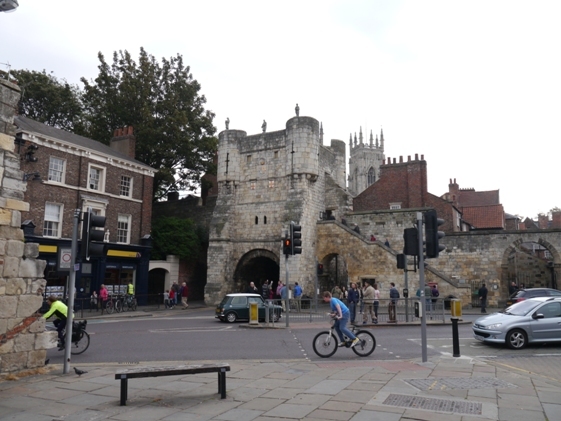 Richard’s knowledge and passion for his home city was on display and he shared some wonderful insights and facts about York that most visitors would be unaware of or miss during their visit. Richard’s tour took us to places that do not register a mention in the tourist brochures, which we would have missed had we not taken Richard’s tour. Our sincere thanks Richard. Excellent tour Ken. 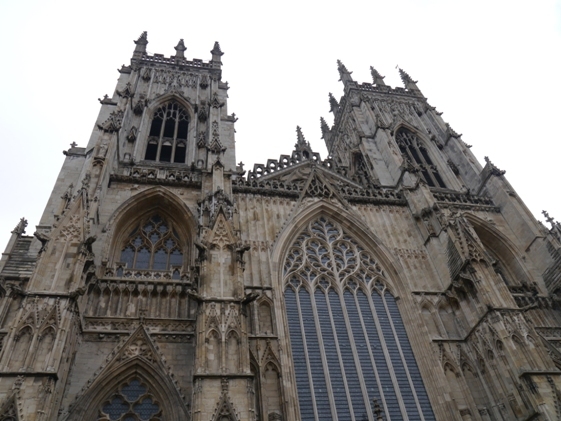 The group obviously loved it and you balanced interesting facts with your infectious love for York. Thank you. The TripAdvisor Certificate of Excellence designation recognizes attractions that consistently earn great TripAdvisor reviews from travellers. 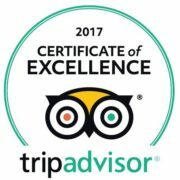 The Certificate of Excellence accounts for the quality, quantity and recency of reviews submitted by travellers on TripAdvisor over a 12-month period. 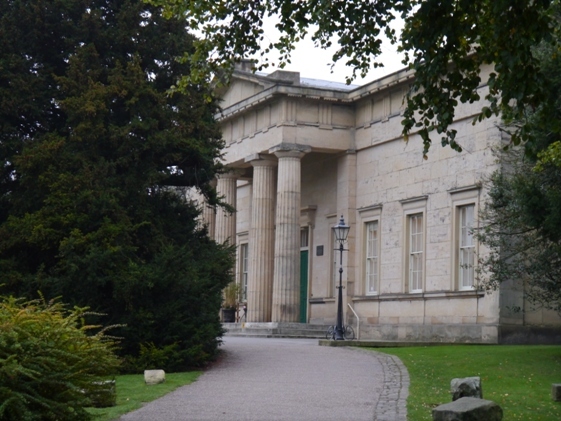 Meet your tour guide outside City Art Gallery next to the William Etty statue.